LASSIG 'Lobster' board shorts for boys offer a functional alternative to disposable swim diapers thanks to the integrated swim diaper. 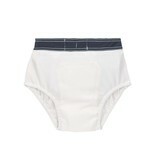 High-quality materials and the seamless design inside also ensure a comfortable fit. 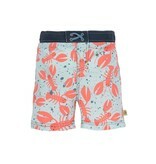 Cool board shorts for little sailors. 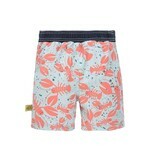 The board shorts not only look good, they are also still functional thanks to the integrated swim diaper. The patented, moisture-absorbent lining and padding system in the integrated diaper ensures children’s skin stays as dry as possible on land. Moisture is trapped in the inner lining and transported outside over a large area. Bigger mishaps are held in and the board shorts can be washed at 86°F on a gentle cycle after swimming. 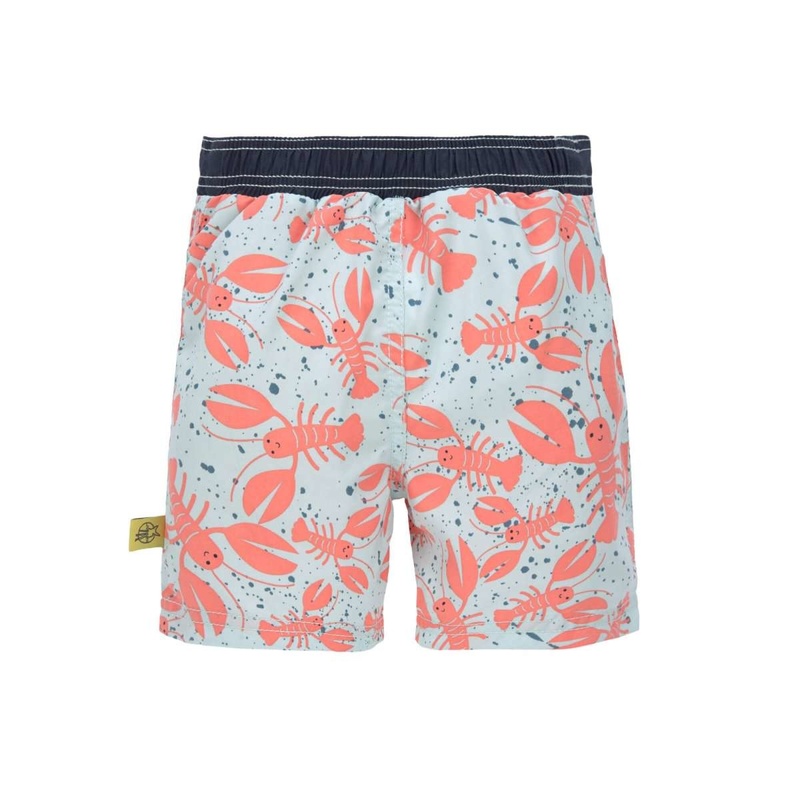 LASSIG board shorts for boys are an environmentally-friendly and stylish alternative to disposable swim diapers. High-quality materials and the seamless design in the seat area of the diaper ensure they are comfortable to wear in the water and on land. Matching rashguards with short or long sleeves round off the outfit and guarantee carefree fun in the water.